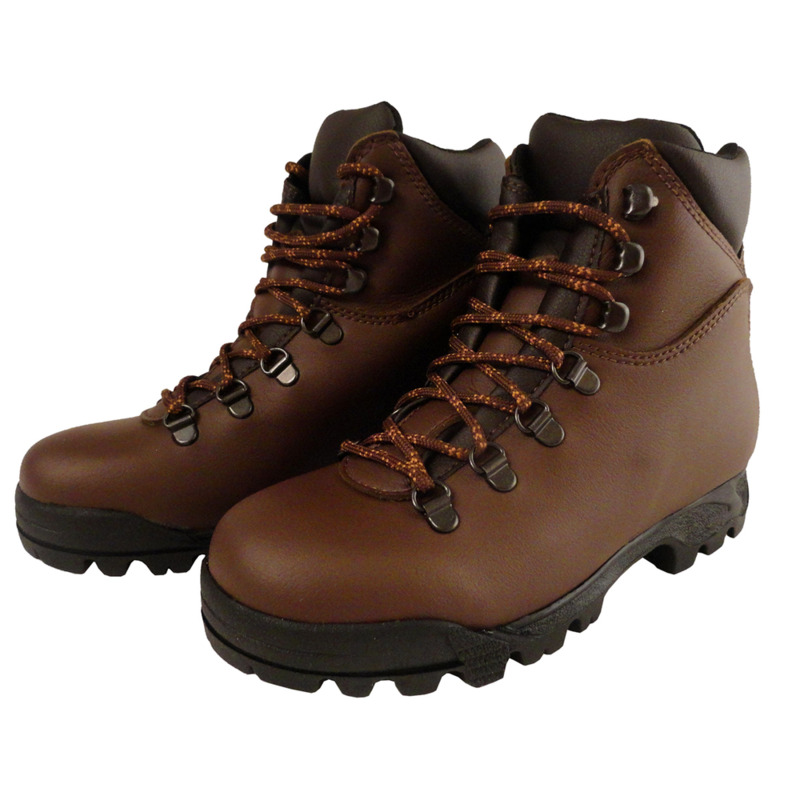 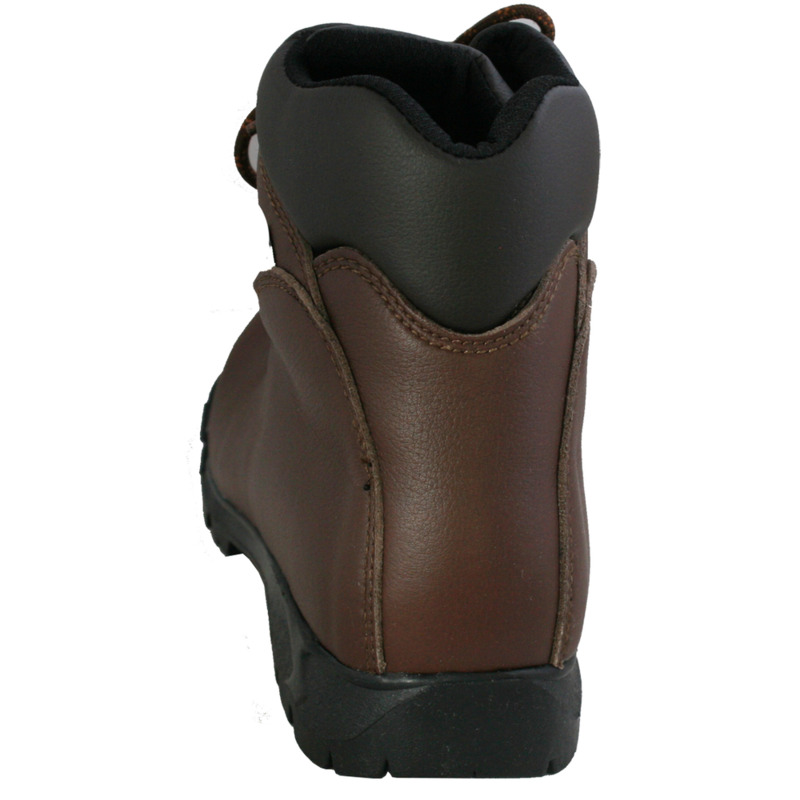 A classic among vegan walking boots: the Ranger Walking Boot from Ethical Wares. 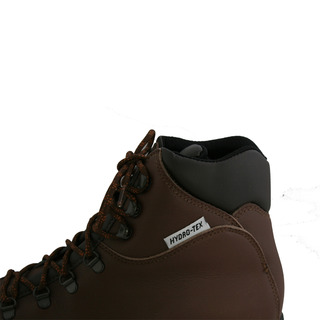 With this shoe you will master your next hike easily, just as the next average winter. 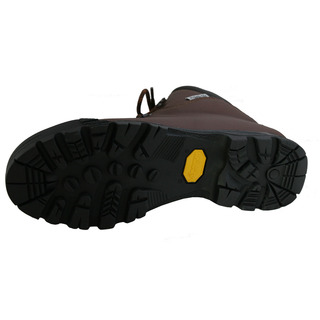 The boot has a one-piece upper, sewn-in bellows tongue, Hydro-tex water-resistant lining, nylon mid-sole and a dual density Vibram sole. 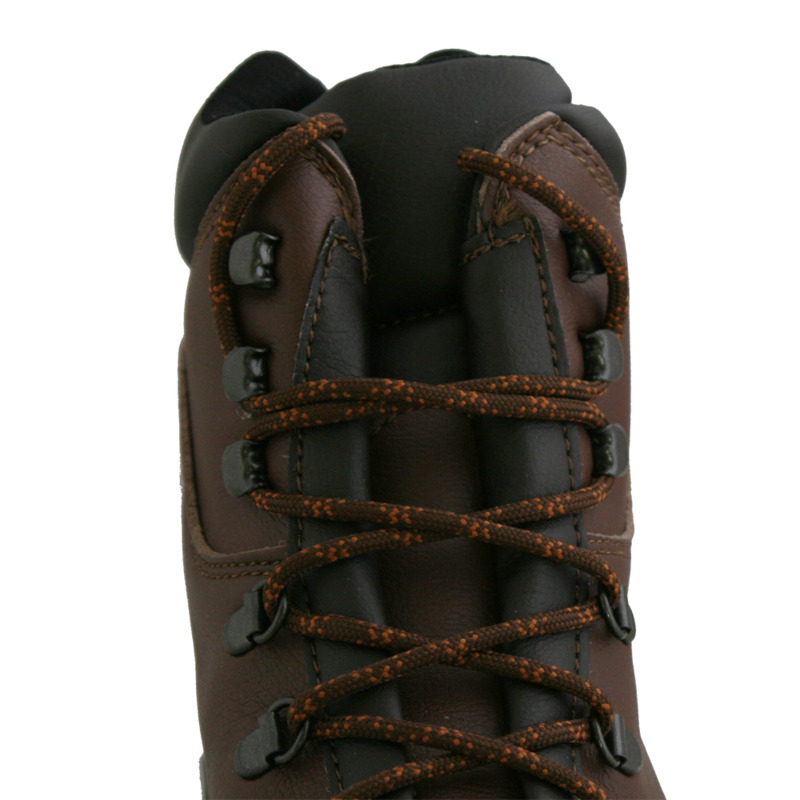 A vegan and fair trade shoe from Ethical Wares which we really recommend for your next hike. 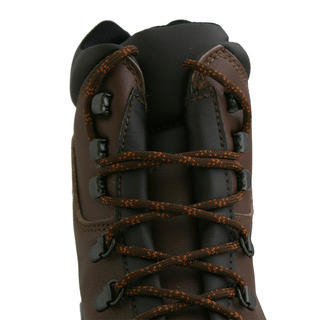 For the animals, for your ankles.